Now this monster was scrapped a while ago, but given Scorpid’s (somewhat) return as Behemoth/Colossus/Juggernaut/Bob would you be interested in seeing this guy again? I’d say Leviathan, but that’s just me. Your asking people if they want more content or not. Still voted no because the devs did not add him for a reason, same with scorpion or w/e his name. I also voted no because they mentioned technical limitations regarding the monster. Scales never existed. A concept artist made him off of a fan mail. I voted no because the devs did say to us that they came across some development issues with its movement mechanics. First he named them, then they ate him. If I want to see the Velvet worm return? With that design right there? No. there’s nothing cool about that. 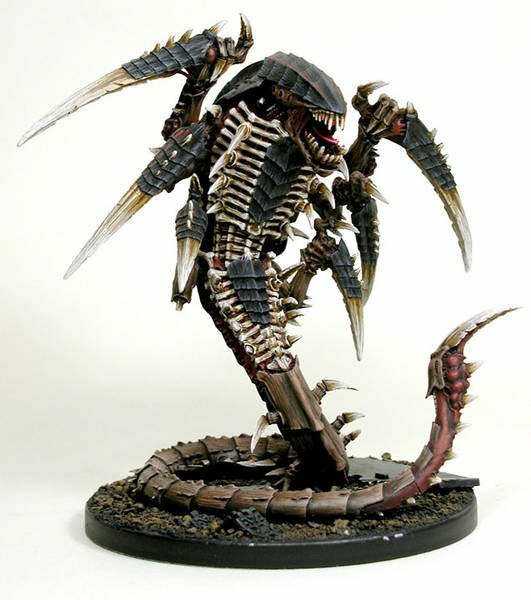 Perhaps if it had like a Trygon-ish design. Also, what did the velvet worm actually do? I don’t think the devs have entirely dismissed the Velvet Worm but it is certainly on the back burner. They mentioned his movement when spinning in place which we take for granted on two legs easily enough. I think they can do this by having the worm coil up like a cobra. I see other problems too. They may be able to figure something out eventually. I voted for something else (ofc). Already made my version of the Worm. I think there could be a way to make this monster work but i’m not sure. I don’t have access to the game to where I could experiment on how to make this monster work. The Purpose would be less, we want new content and more what type we want. 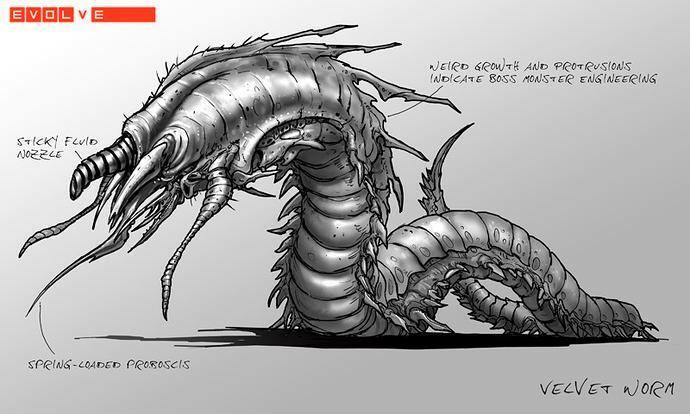 The Velvet Worm (and by extension all serpentine monsters) is a technically difficult monster, and whether or not the community thinks a Serpentine Monster is worth the effort is basically the reason the poll exists. Who wouldn’t want another monster though? I think that is what he meant by it. Of course we want more monsters. but that is just my opinion i guess. Not really sure where this idea that Scorpid is Behemoth came from…Scorpid is Goliath. Which is why I doubt we will ever see Scorpid return, there’s a reason it’s Goliath now. Having said that, I do hope we get something similar to Velvet Worm though I doubt this will ever become a thing too due to technical limitations.